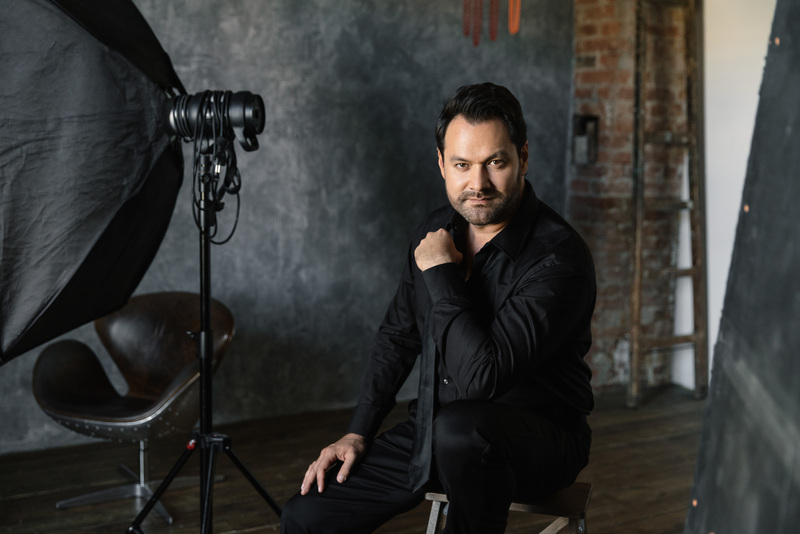 As the broker of souls, Ildar Abdrazakov returns to the Salzburg Festival to star in a new production of Gounod’s Faust. The Bashkirian bass reunites with tenor Piotr Beczala in the title role, pairing off opposite Maria Agresta as Marguerite in a new production by Reinhard von der Thannen and conducted by Alejo Pérez. Opening on August 10, the production continues 14, 17, 20, 23, 26, and 29. The opening night performance will be broadcast on ORF on the program Ö1 on August 13. An encore broadcast will take place in coproduction with ORF and Unitel on August 27 on 3sat and on Classica. Click here to add Ildar’s Torino performance as Méphistophélès to your video collection.